Tudor Barn Eltham holds the distinction of being the last remaining Tudor Barn in London, with original Tudor beams and windows this venue really does stand out from the crowd. 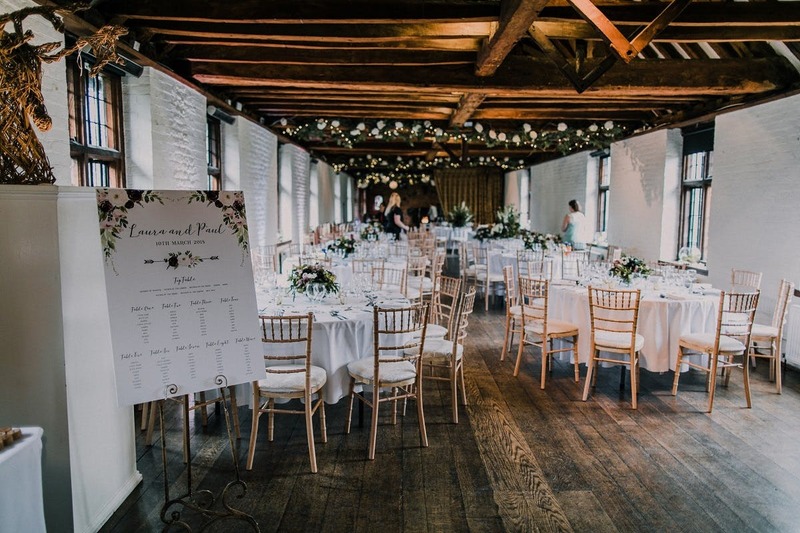 Tudor Barn Eltham brings the feel of the beautiful country side surrounded by 13 acres of stunning parkland perfect for photo opportunities. We can cater to small intimate weddings as well as grand marquee weddings of up to 480 guests making the venue perfect for all weddings. 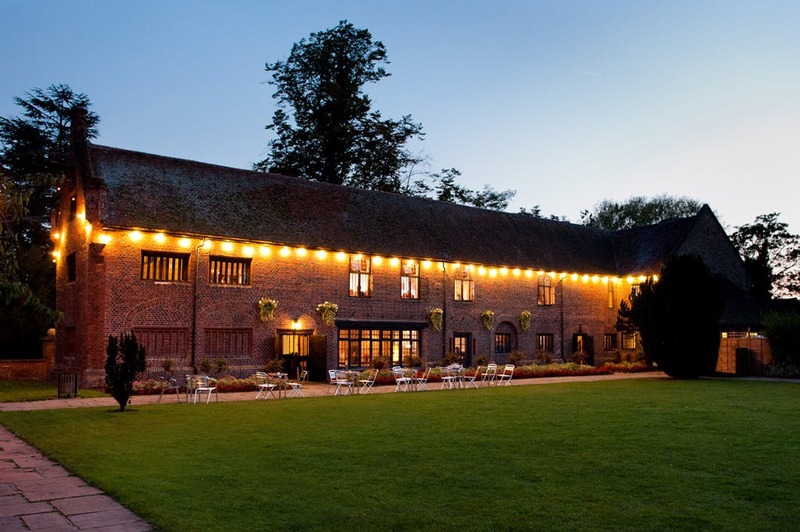 Please click here to see a 360 degree virtual tour of Tudor Barn. Tudor Barn Eltham needs some basic info so they can contact you shortly. To shortlist Tudor Barn Eltham you need to create an account or log in.